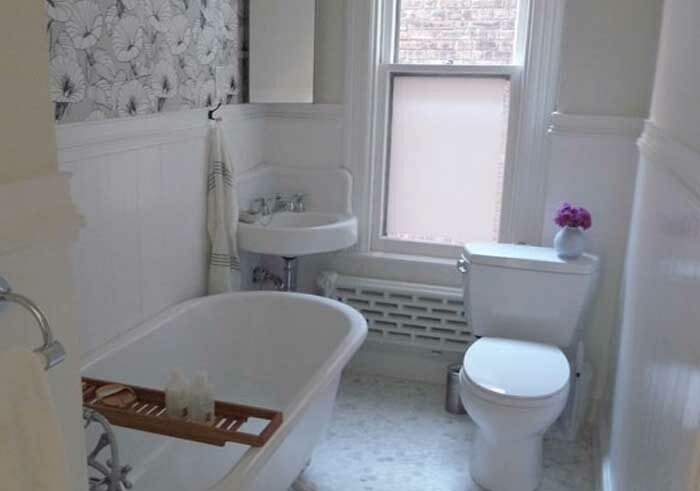 At Plumbers Dublin we offer a professional plumbing service throughout the length and breadth of the county. We provide standard plumbing services including boiler repair and servicing, drain unblocking, heating maintenance and repair in addition to an emergency plumbing call out facility, 24 hours a day, 365 days a year. Our company does not levy a call out charge (please read our terms and conditions by clicking here). 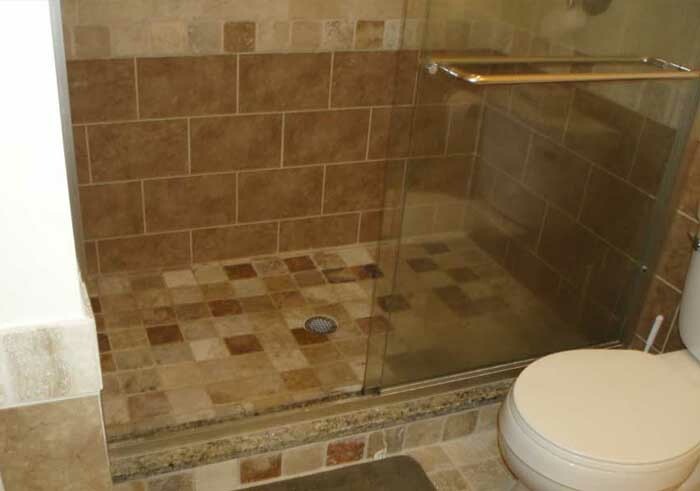 We are happy to provide free, no obligation estimates for all plumbing services that our clients require. If you need standard or emergency electrical services try our sister site Dublin Electricians. Experience is gained over time and we have it in abundance. Some of our team have in excess of 35 years of hands-on trade experience. This means our plumbing staff members can address issues quickly and cost efficiently. We know our standard of work is of the highest quality and because of this we always guarantee it for 1-year parts and labor inclusive. You can save money and get peace of mind with our Dublin plumbers! Ask for your free no obligation quote today. For professional and specialist oil and gas boiler servicing, repair and installation look no further. In addition to being a large and extremely well-established business we have a group of highly skilled R.G.I. accredited plumbing engineers. It doesn’t matter what the job is, for example, if it’s domestic, commercial or industrial boilers we can take care of any issues in addition to standard plumbing work. For specialist information on gas and oil boilers just visit out sister companies. 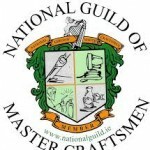 In Dublin, Boiler Services Dublin or for Meath Boiler Services Meath. Whether you just require a free quote with no obligations attached or you have an emergency? Maybe you would prefer some expert advice on a plumbing issue or project you might have planned? Whatever you need, we’d be delighted to hear from you. 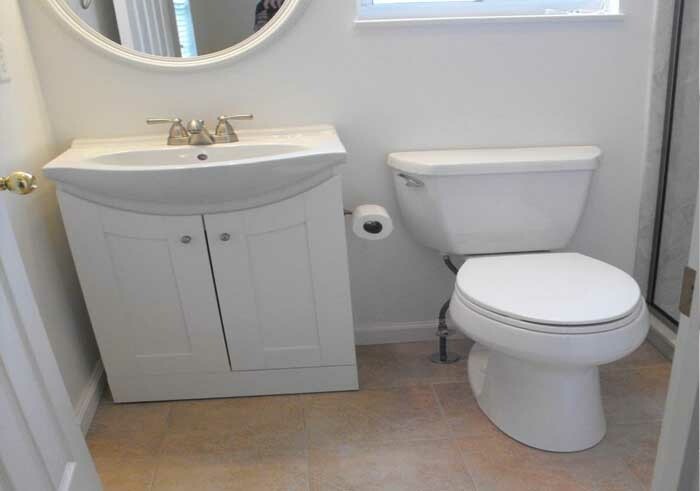 We only employ the most experienced and talented plumbers in the county. Our vetting procedure means that all references and qualifications are thoroughly checked. All of our staff must be fully qualified and R.G.I. registered. They are also up to date with manual handling and health and safety legislation. All of our employees must be polite, respectful and 100% committed to providing the highest standard of services. This ensures our clients get the the best quality workmanship available. We have been trading for over 3 decades now and have gained an excellent industry reputation and our staff strive to keep it this way. We operate honestly and transparently. Transparency has been the key to our continued success because we don’t do “hidden charges” unlike some of our more unscrupulous competitors. We never charge for call outs. Please read our terms and conditions by clicking here. There are many things we don’t charge for such as traveling time, collecting parts or coming and going from a job once in progress. We don’t sneak in the cost for parking fees or anything else of such ilk. When we quote a price it is our bond. We only then require payment on completion of works when the customer is totally satisfied. We will also leave your premises as clean and tidy as when we entered it. All services are provided by our Dublin plumbers and at unbeatable prices. 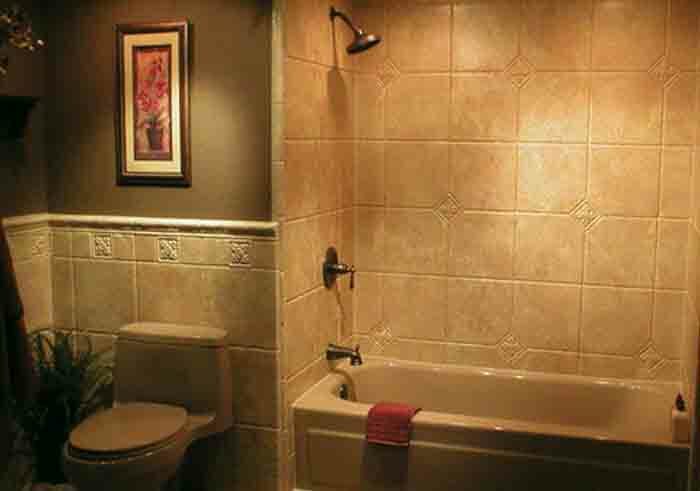 We provide a complete range of plumbing services throughout the county. Our motto being “no job too large and none too small”. Whether it be a faulty tap or plumbing a new house our company have the experience, knowledge and know how to to do a top quality job. We specialize in oil and gas boiler servicing and heating repairs, bathroom remodeling, pump replacement, new boiler installations and tank repair and installations. We also do drain cleaning, leak location and video inspection and residential, commercial and industrial plumbing services for the people of Dublin. Boiler Repair and Boiler Servicing. Gas Installations – R.G.I. Registered. We are delighted that we can provide a full emergency plumbing service throughout the county in addition to our regular calls. We have unlimited resources and operate a 365 day a year service, 24 hours a day. 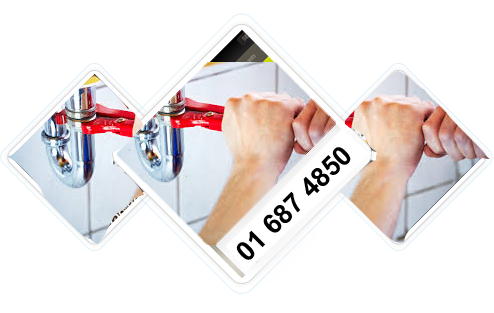 If you have an emergency just call us, usually we can have a plumber at your home or business within an hour of your call. We complete all of the work from start to finish. One call does it all. 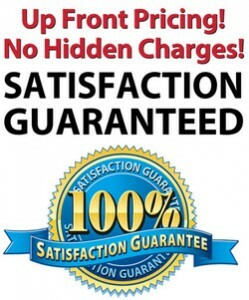 We are one of the few plumbing companies to advertise their prices on our websites just CLICK HERE. 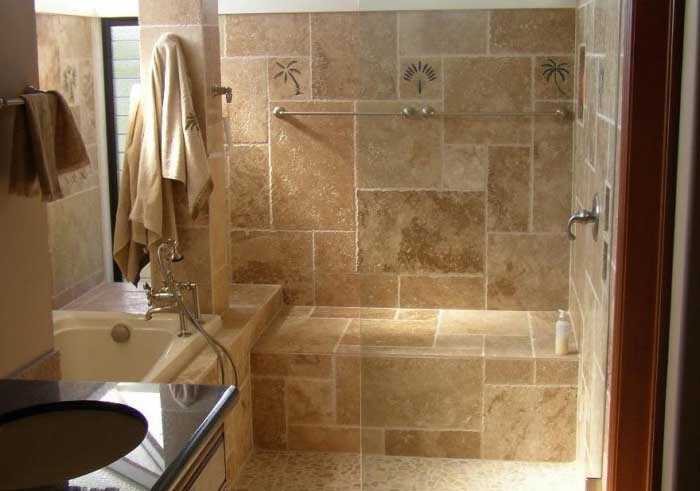 We offer a full bathroom design and installation service in addition to the services above. Be sure to ask for a free quote before you talk to anyone else and check out our “Recent Projects” page to get a good idea of what we can achieve for you. We have a Dublin Plumber in every area throughout the county. Below are just a few of the regions we cover, please see our areas covered drop down menu to find a local engineer near you. All areas of north & south Dublin. 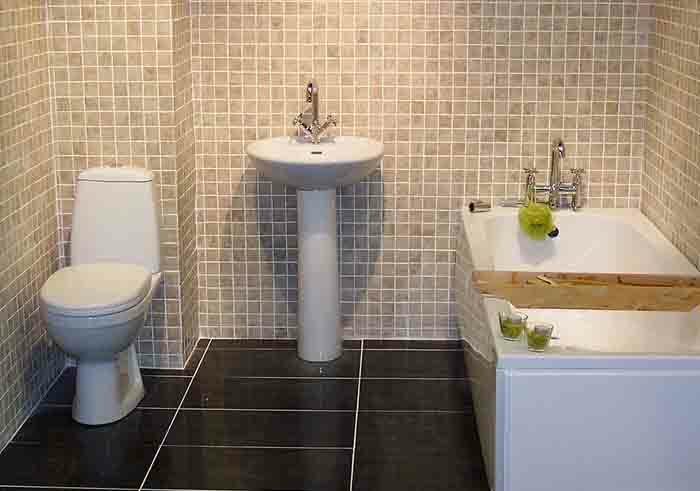 We undertake all types of plumbing tasks whilst providing customer service that is regarded as second to none and when we take on a project we won’t leave until the client is 100% satisfied. One of our sister companies is totally dedicated to boilers with some interesting information, click here to view. I got the guys from plumbers Dublin to my house and they fixed my shower problem in no time at all. I will definitely use them again but hope I won’t have to! My washing machine finally gave up the ghost and I got this company to replace it and plumb in a new outlet, great job!